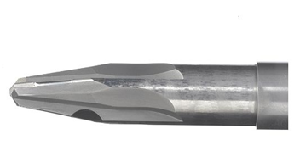 We at exactaform pride ourselves as being specialists in diamond tooling manufacture. Our vision is to be the brand of choice for high quality PCD tooling solutions. With our headquarters in the heart of England, we provide quality tooling to both large and small companies. We operate locally and globally, being able to deliver exceptional tooling with our own personal touch is our mission. 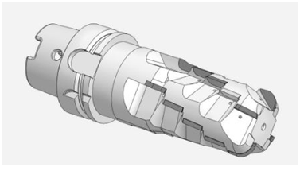 Supplying tooling ranging from PCD countersinks to drills, milling tools and reamers, we are driven by three simple values. Get things done, take pride in every detail and most of all Stay down to earth. Our values enable us to be a reliable, capable solutions provider with consistently high quality. 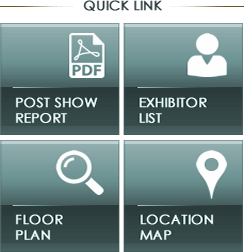 But at the same time allows us to be flexible to offer rapid response to demands of the industry.